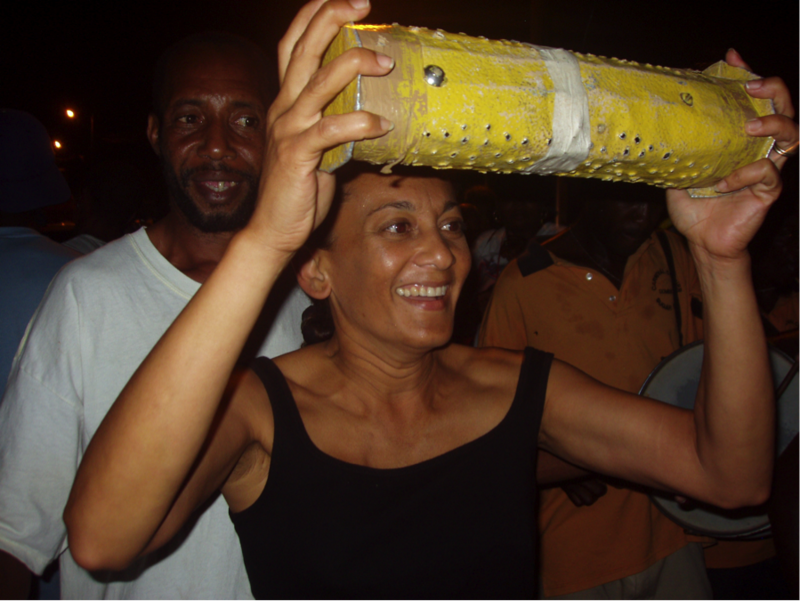 The Commonwealth of Dominica (not to be confused with the Dominican Republic), a land blessed with natural beauty, tall mountains, a river for every day of the year (365) and a plethora of flora and fauna, was largely unknown, with a tourism product that needed development with involvement if its local communities and respect for its environment. 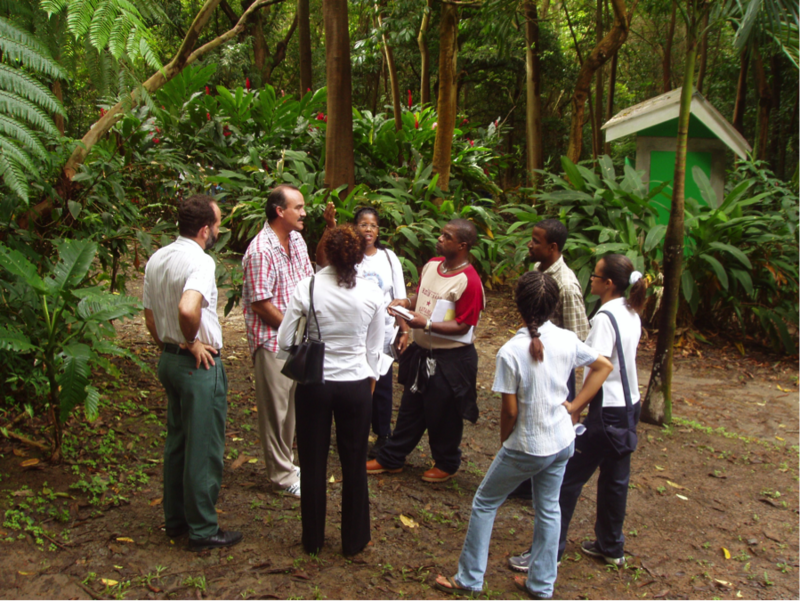 The Ministry of Tourism for Dominica developed the Ecotourism Development Programme (ETDP) that was funded by the European Union. The services of Tourism Intelligence International was retained to implement this EURO 6 million programme. The Eco-Tourism Development Programme (ETDP) was a multi-faceted, EURO 6 billion project funded by the European Union and managed by Tourism Intelligence International. 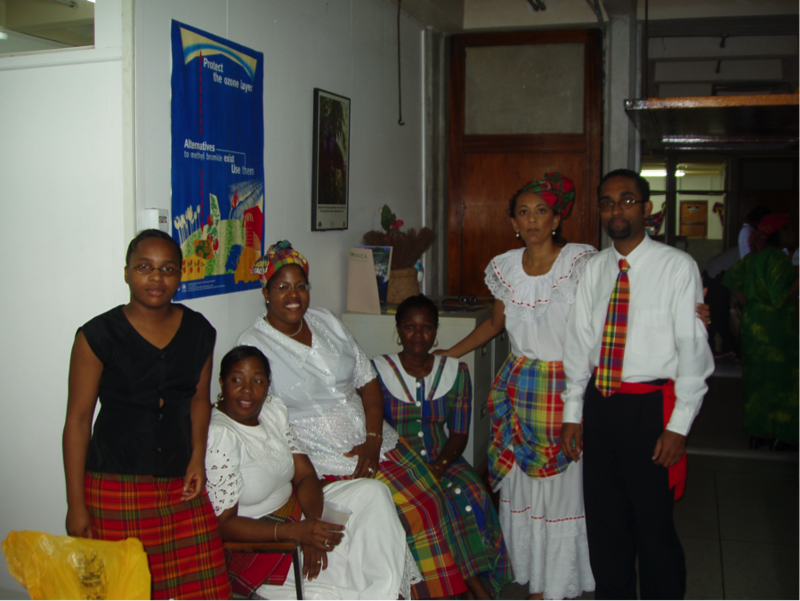 The project was based in the Commonwealth of Dominica and covered five core components – tourism development (sites and attractions, dive, whale watching, Roseau Development, etc. ), destination marketing, human resource development, private sector development and community tourism development. The Programme aimed to contribute to the diversification of the Dominican economy by developing eco-tourism as a source of income, employment and socio-economic benefits for the community. 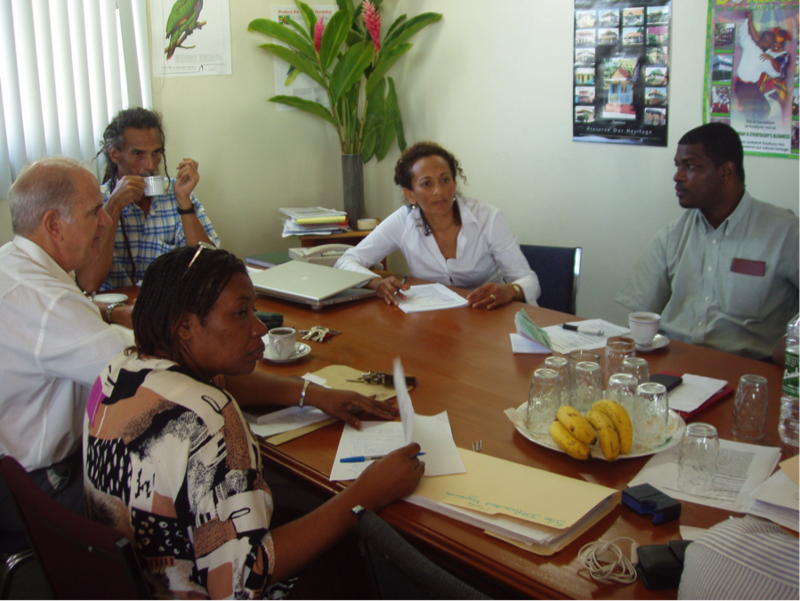 TII established the Programme Management Unit and fielded a team of seven long-term consultants in Dominica for a period of three years to strengthen the management and development of the eco-tourism sector so it can contribute to the long-term sustainable development of the island. A multi-disciplinary team of consultants from across the Caribbean Region, locally and internationally was assembled, each with responsibility for a different component of the programme. 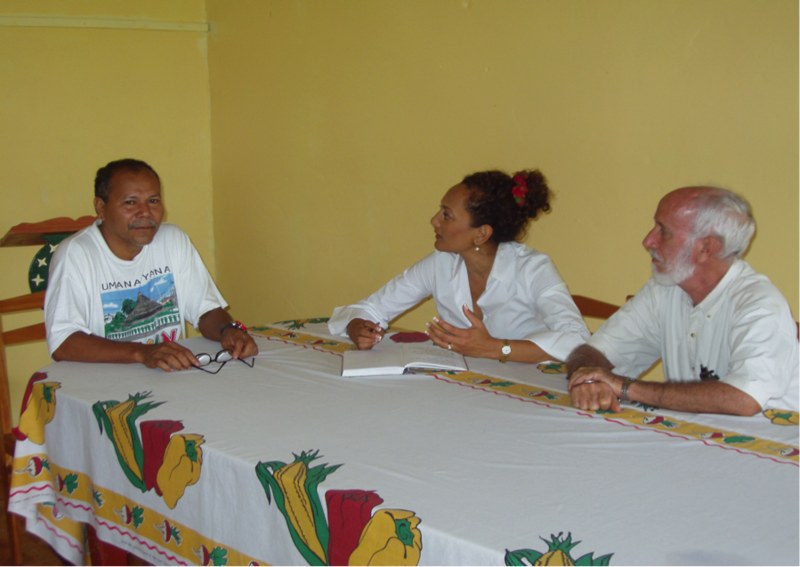 A thorough analysis of the tourism product in Dominica was undertaken in order to ascertain the strengths and weaknesses as well as the opportunities and threats facing the tourism industry on the island. Expert interviews and thorough stakeholder collaboration and involvement. 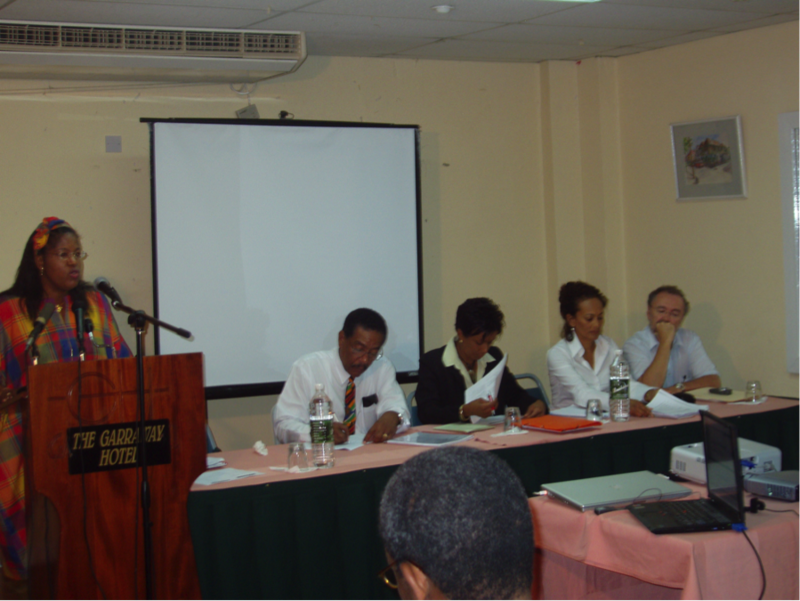 This was also largely facilitated by the various community meetings as well as the steering committee that was comprised of many of the key representatives of the major tourism-related concerns (both private and public sector representatives) in Dominica. 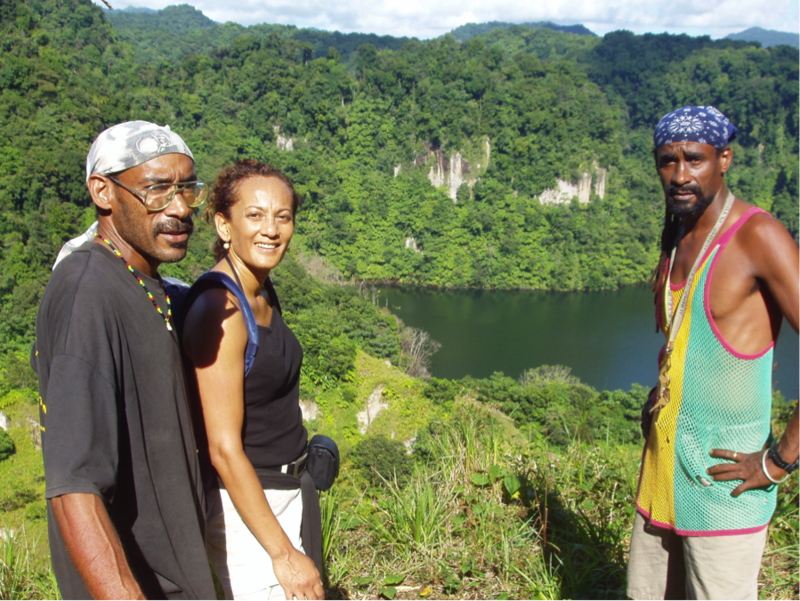 The tourism product of Dominica was assessed and evaluated through on-site visits to many of the major ecotourism sites as well as historic and heritage sites. Through a thorough and transparent tendering process many experts were retained to implement many of the projects that were proposed and developed under the programme. There were presentations of preliminary findings, discussion sessions, brainstorming meetings and continuous feedback from and with stakeholders. There was an intensive logframe workshop that was conducted with ALL key stakeholders participating. There was also a logframe workshop geared specifically at the community leaders and representatives, which was a resounding success. The key ecotourism sites were upgraded including look-out points, benches, as well as many other amenities such as toilets, parking, changing facilities, etc. at the Boiling Lake, Trafalgar Falls, Botanical Gardens, the Horseback Ridge and many others. Historic buildings in Roseau (the capital) were renovated. Facilities at the Botanic gardens were enhanced and developed. 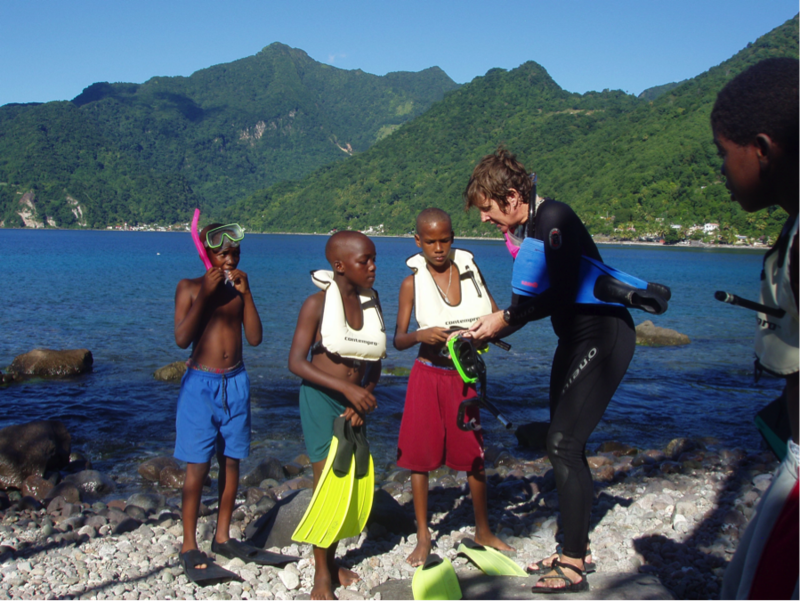 Many small community-based projects were initiated - Rabbit Eating, Bat Watching, Snorkelling at Scotts Head, etc. Training of and discussion with community leaders and representatives were carried out to build stronger capacity to make tourism at the community level a reality. A hyperbaric chamber was purchased to enhance the dive tourism experience as well as create greater medical prestige for the country. The Dominica website was enhanced to take into consideration the strategic marketing plan and direction of tourism on the island. 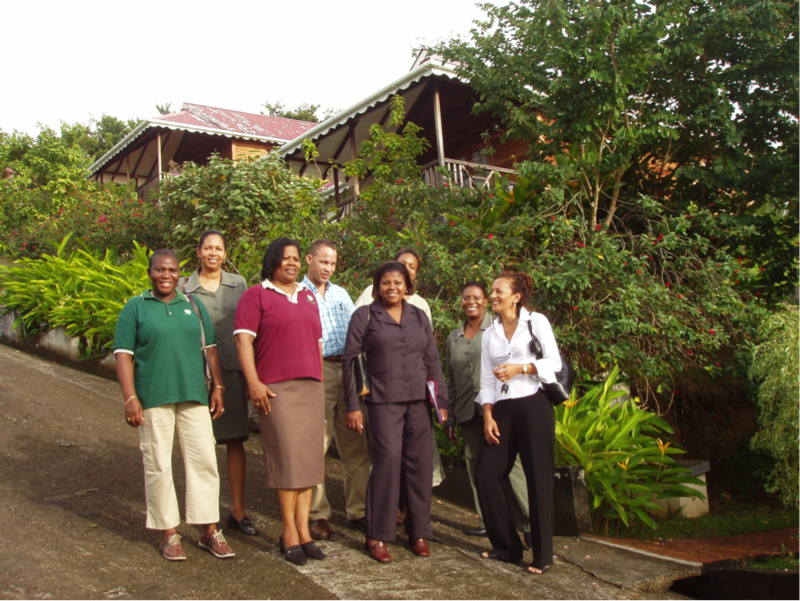 The private sector was supported through the strengthening of the Dominica Hotel and Tourism Association and the Dominica Bed and Breakfast Association. Counterparts received the necessary knowledge, training and experience to continue building and improving the tourism product in Dominica. Key stakeholders participated in various international tourism trade shows such as ITB in Berlin and WTM in London. Scholarships were granted to eligible candidates to further education in tourism-related fields.